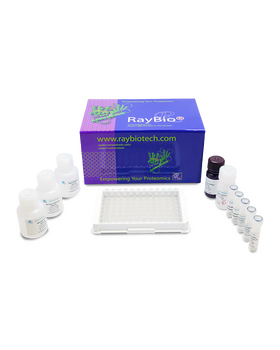 RayBio® Human GCSF ELISA Kit for cell culture supernatants, plasma, and serum samples. 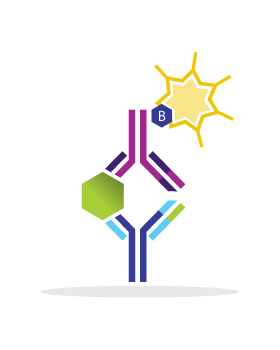 This ELISA kit shows no cross-reactivity with the following cytokines tested: human Angiogenin, BDNF, BLC, ENA-78, FGF- 4, IL-1 alpha, IL-1 beta, IL-2, IL-3, IL-4, IL-5, IL-7, IL-8, IL-9, IL-10, IL-11, IL-12 p70, IL-12 p40, IL-13, IL-15, I-309, IP-10, GM-CSF, IFN-gamma, Leptin, MCP- 1, MCP-2, MCP-3, MDC, MIP-1 alpha, MIP-1 beta, MIP-1 delta, PARC, PDGF, RANTES, SCF, TARC, TGF-beta, TIMP-1, TIMP-2, TNF-alpha, TNF-beta, TPO, VEGF. Wu Y., Liu H., Huang T., et al. 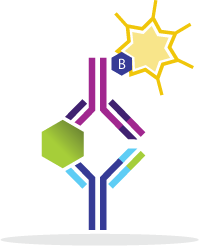 A phase II double-blinded study to evaluate the efficacy of EW02 in reducing chemotherapy-induced neutropenia in breast cancer. Oncol Lett. 2015 Sep;10(3):1793-1798. Moura RR, Albuquerque ES, Henrique C, et al. 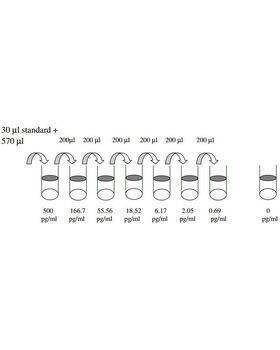 Dynamics of Recombinant hG-CSF in Transgenic Goat: Preliminary Study in the Founder during Hormonally Induced Lactation. 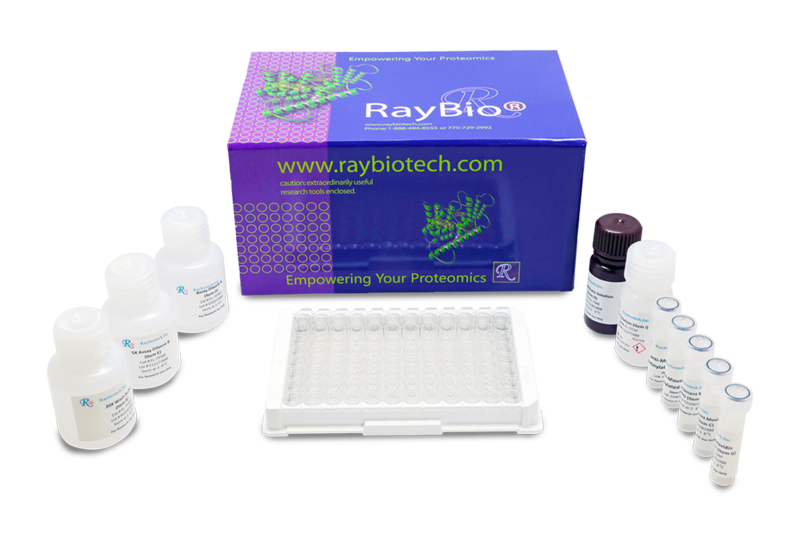 Anim Biotechnol. 2013;274(1):10-14. Schepers, Koen, et al. "Myeloproliferative neoplasia remodels the endosteal bone marrow niche into a self-reinforcing leukemic niche." Cell stem cell 13.3 (2013): 285-299. Loving, Crystal L., et al. 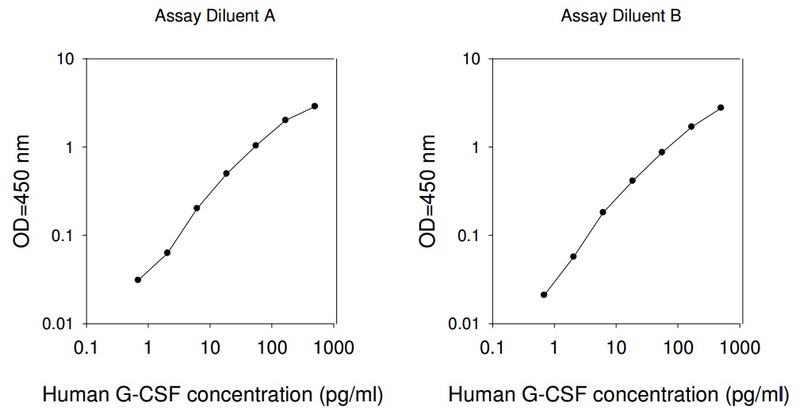 "Porcine granulocyte-colony stimulating factor (G-CSF) delivered via replication-defective adenovirus induces a sustained increase in circulating peripheral blood neutrophils." Biologicals 41.6 (2013): 368-376.